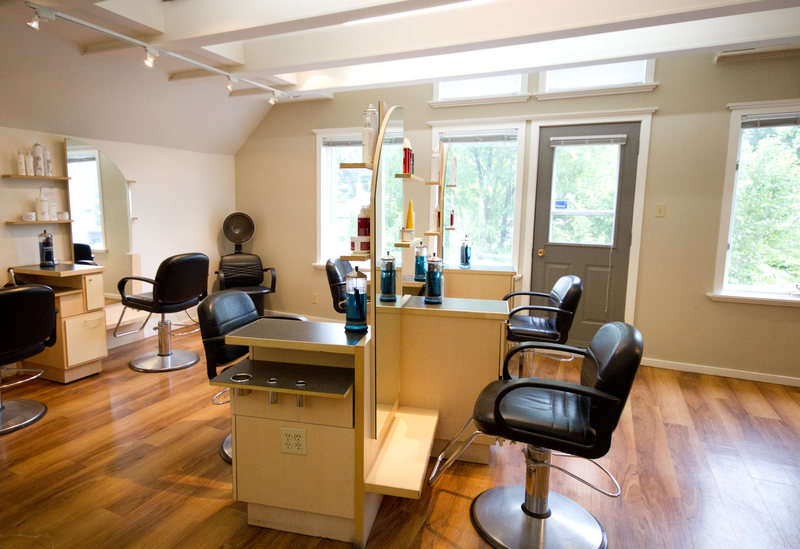 We will provide every client with the ultimate salon & spa experience. 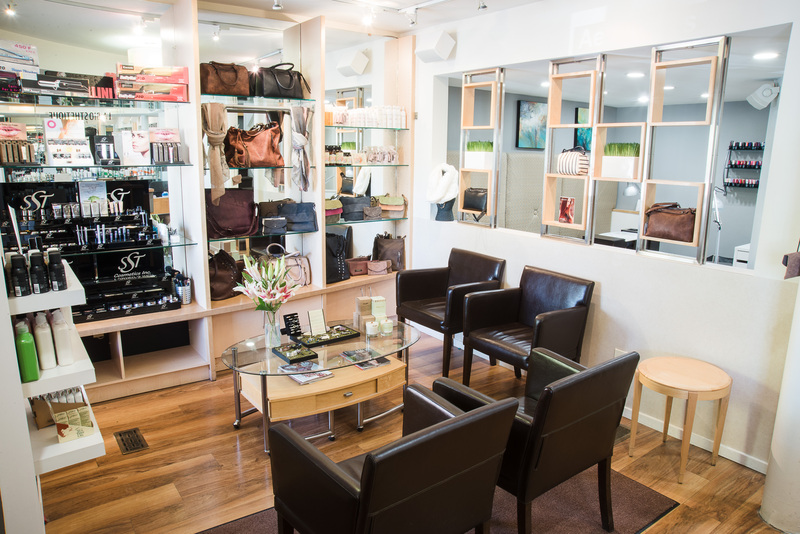 Friendly, professional staff, full service comfort, and a unique environment will make every visit truly remarkable and rewarding. 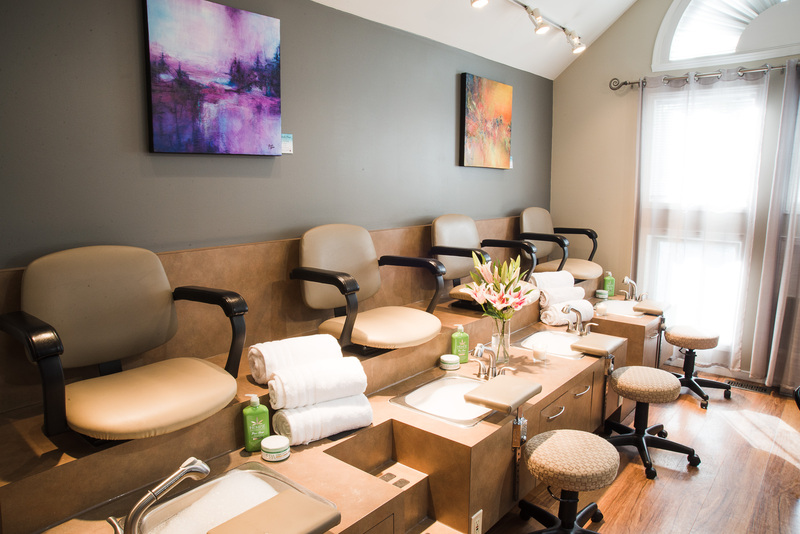 At Tonic Spa & Hair all of our esthetic implements are sterilized through the use of an autoclave, which kills 100 percent of all infectious organisms.